PM-ISE develops initiatives in full partnership with mission owners. As business processes, supporting policies, and technical solutions are developed and deployed, PM-ISE assists partners to identify, promote, and spread best practices and, where possible, influence resource allocation decisions to ensure the institutionalization and potential reuse of mission partner capabilities. Seeding new initiatives or transforming existing capabilities is challenging, particularly when government funding constraints and long-lead times make budgeting for new initiatives difficult. PM-ISE has the ability to augment budgetary gaps that prevent an organization from achieving its goals of effective information sharing. PM-ISE is unique in that it possesses the mandate and the necessary tools to empower, oversee, and advance the ISE. Thanks to our many successful partnerships, the ISE continues grow, making a significant contribution to the safety and security of the American people. IALEIA is also affiliated with the Australian Institute of Professional Intelligence Officers. 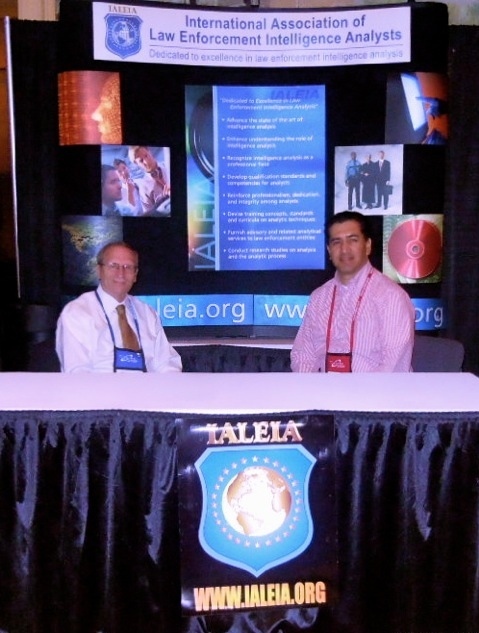 IALEIA works closely with Association of Law Enforcement Intelligence Units (LEIU) to design and deliver Foundations of Intelligence Analysis Training (FIAT), our yearly international training conferences, and other special interest projects.